The second aniversary of Comrade Lesley Kipling’s death was marked by a commemorative event at the Red and Green Club, Milnsbridge on Saturday 26 September 2015. Local musicians, a poet and speakers performed in tribute to Lesley. Paul Holmes, Kirklees UNISON Branch Secretary described her contribution to the union as Chief Steward in Cultural Services and International Officer. 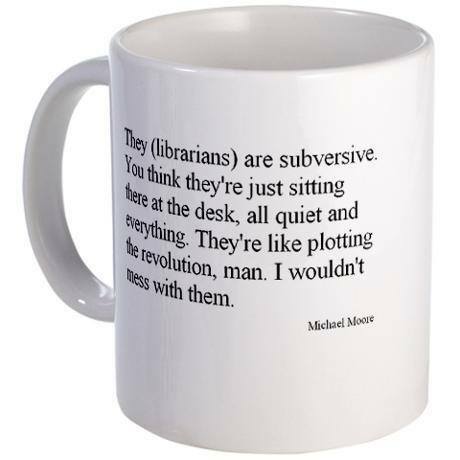 He also distributed a booklet she produced in 2001 to oppose Library closures, which is even more relevant today when these services face an even bigger threat due to the government’s austerity program. 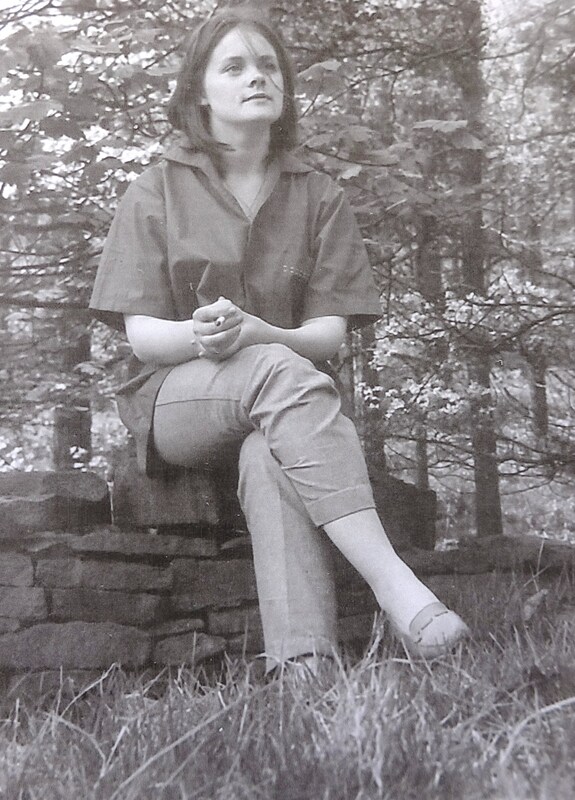 Cyril Pearce, a long time friend and president of the Huddersfield Local History Society reflected on her contribution to local history and how it was influenced by – and influenced – her politics. Her son John put on a display of photos illustrating her life from childhood, a couple of which are reproduced here below. Thanks also to Cde Mark Metcalf for organising and publicising the event and to the Volunteers of the Red and Green Club for providing food and the bar which meant that people could enjoy the evening in a way Lesley would certainly have approved. 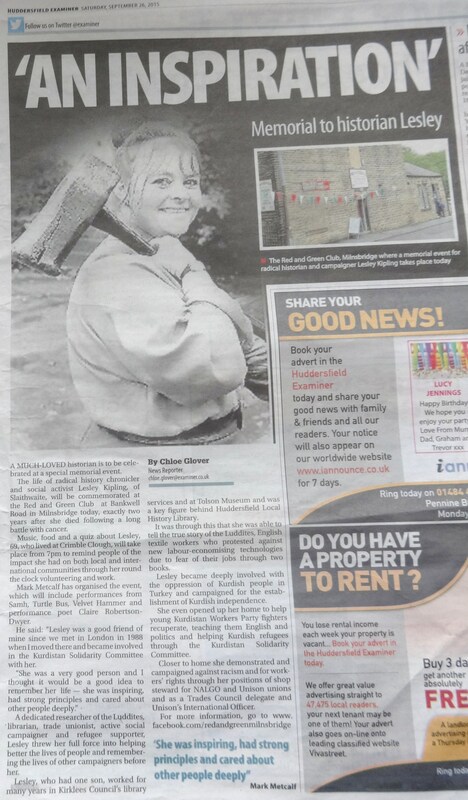 Tribute to Lesley in the Hudderfield Examiner. 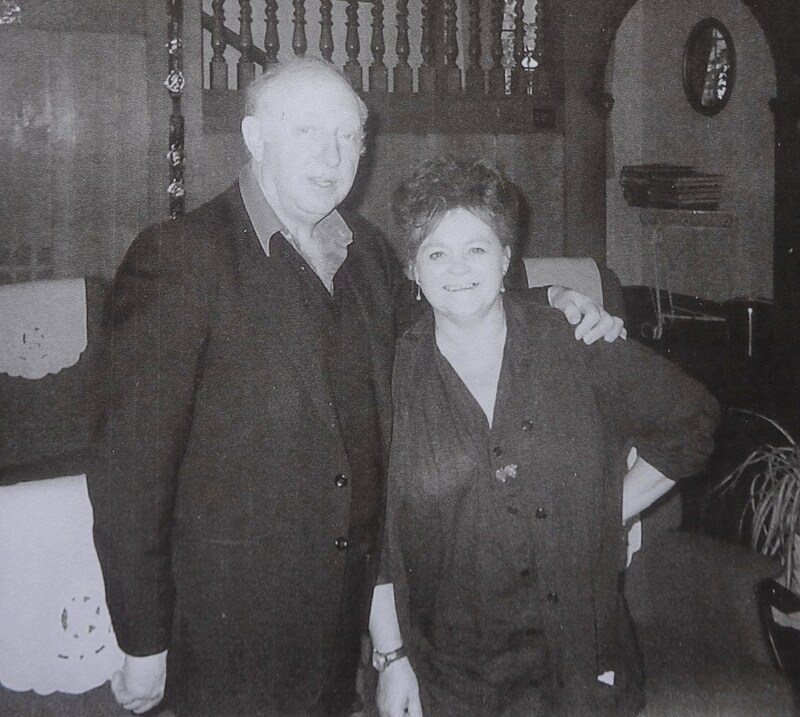 Lesley with one of her Heroes, Arthur Scargill – before his support for the Stalinism which ripped the Socialist Labour Party apart became apparent. It is a year now since Comrade Lesley passed away on 26 September 2013. Her contribution to local politics and history have not been forgotten. A memorial lecture was held at the University in her honour and tributes continue to be made to her wherever historians and socialists meet. Lesley held a belief in an after-life. If she has been watching us over the past year it will have been with some frustration and anger at the world of mortals. She would have been disappointed in the No vote in the Scottish independence referendum, although it did not offer her dream of a workers republic as envisaged by John Maclean and James Connolly. The subservience to the Westminster parties would have earned some of her caustic comments about politicians and those stupid enough to be taken in by them. The situation in the Middle East will have caused her distress – the bombing of Gaza on the one hand and the rise of the Islamic State on the other. At least one of the PKK ‘students’ she hosted was Syrian and Lesley’s heart would now be with those with their backs to the wall in Kobane. 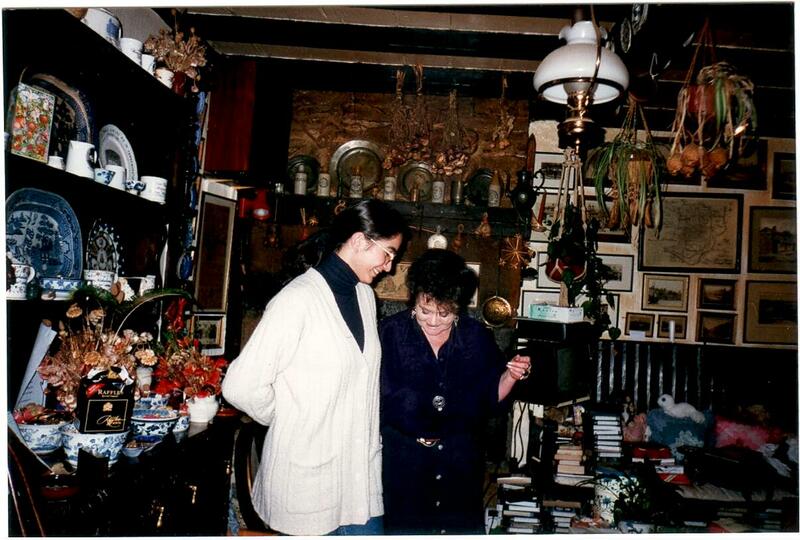 Here are a couple of photos as mementos of happier times. 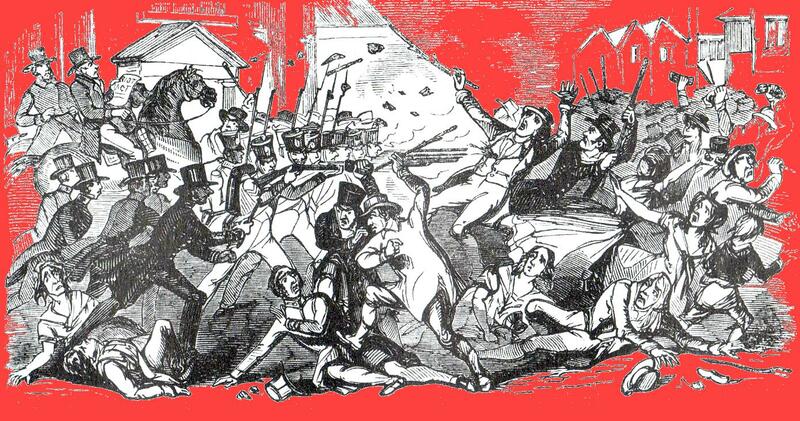 Beloved Comrade you are still at our side. 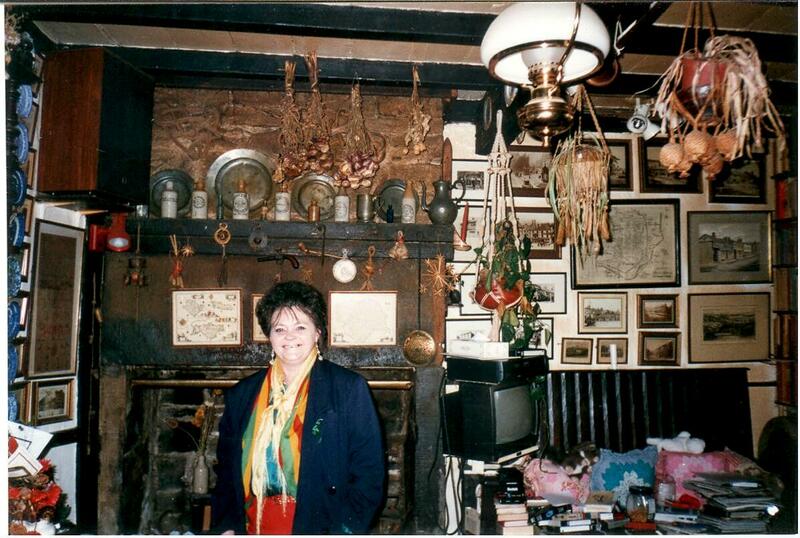 Lesley at home , (Crimble Clough Museum, Library and Gallery)- her door was always open. 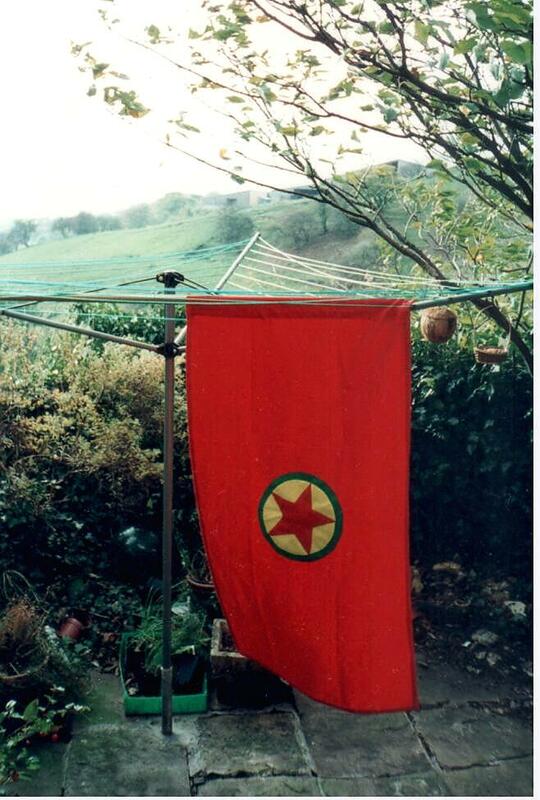 The PKK flag flies (well, hangs) over Crimble Clough liberated zone.